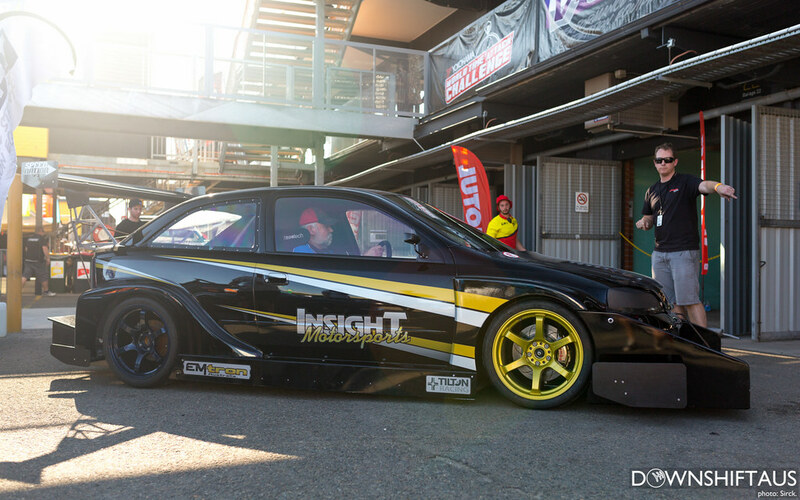 October is by far my favourite month of the year. 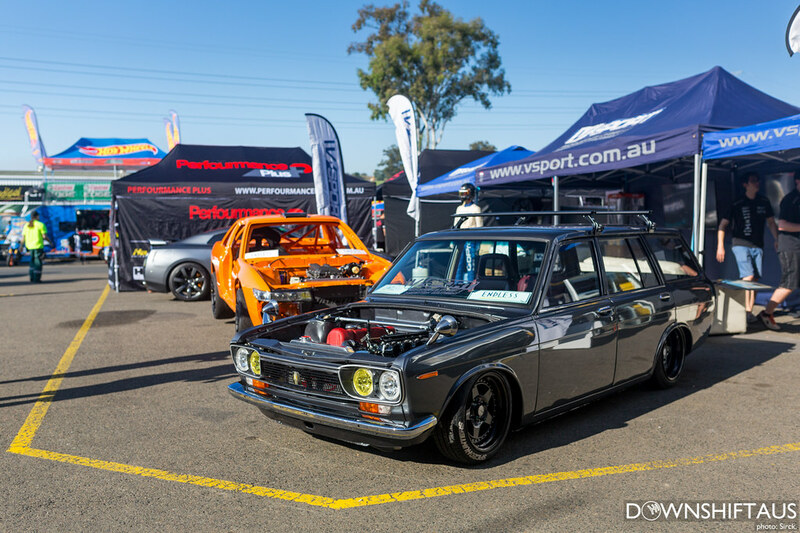 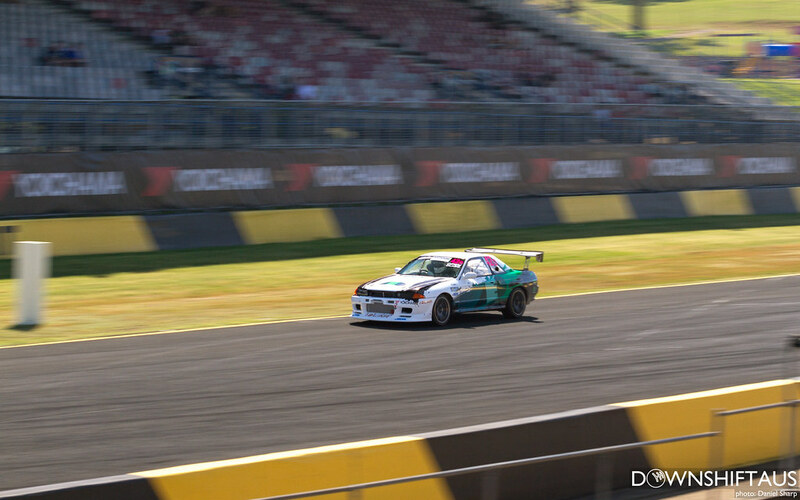 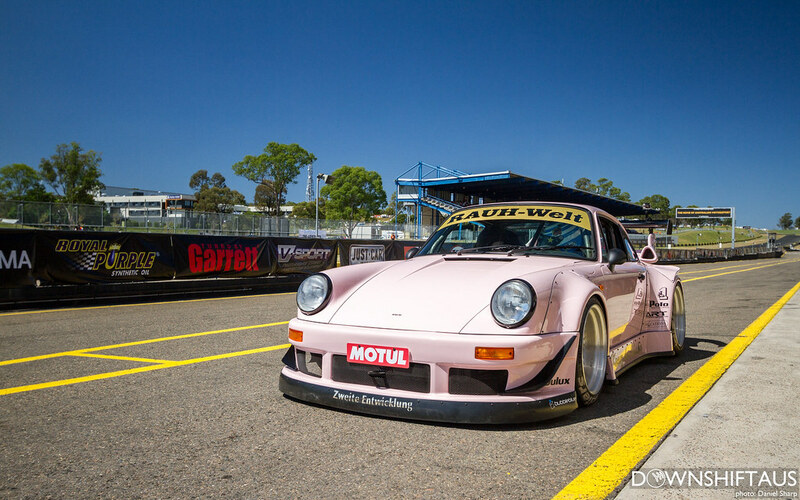 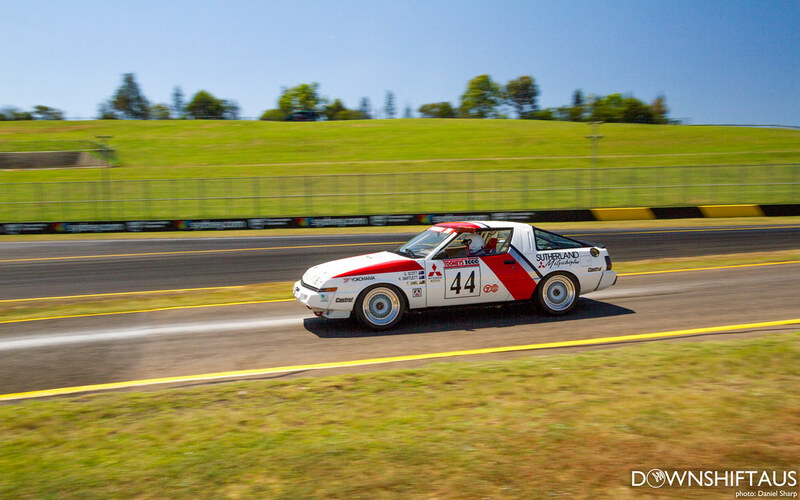 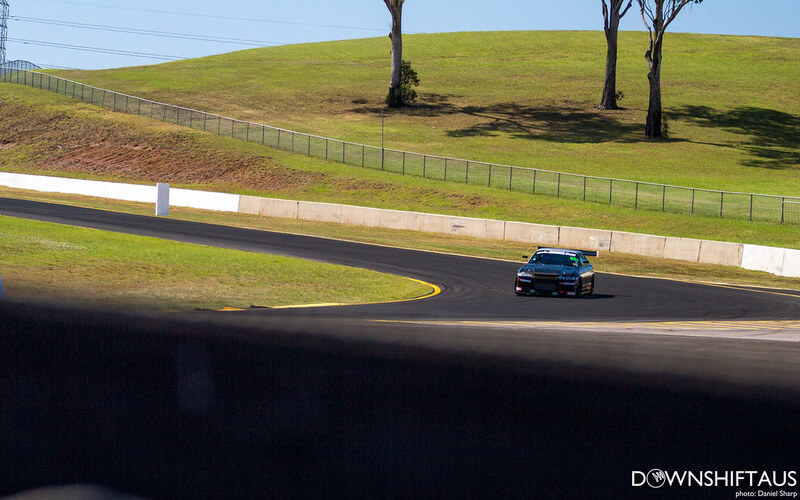 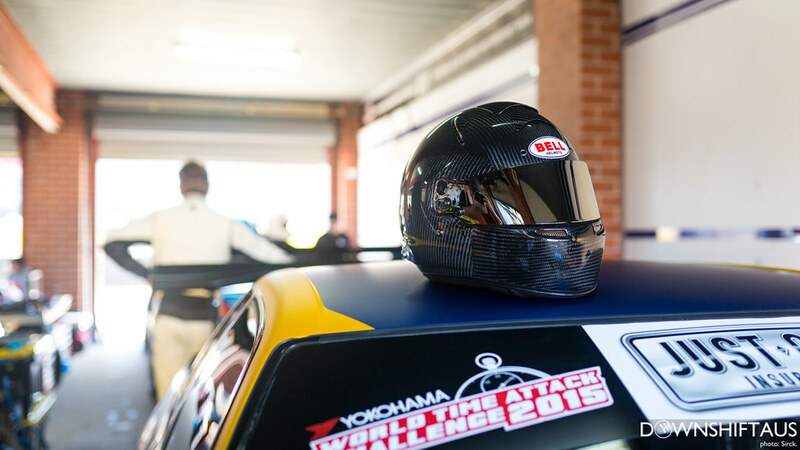 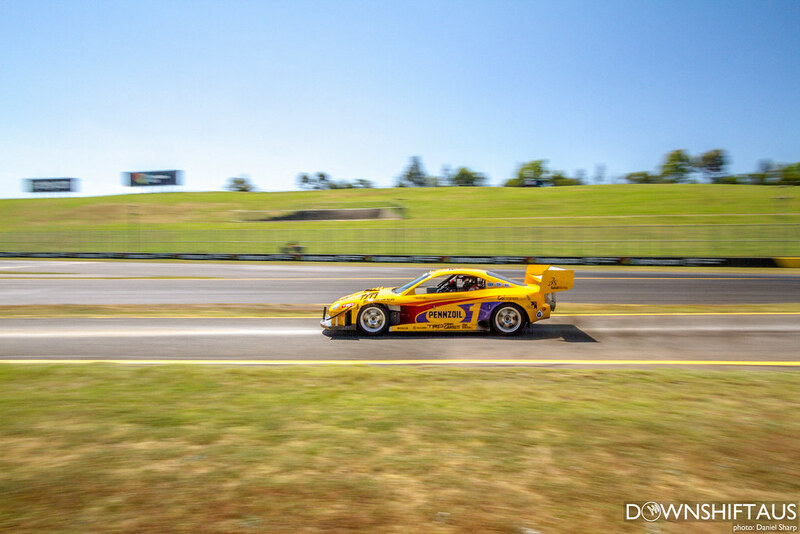 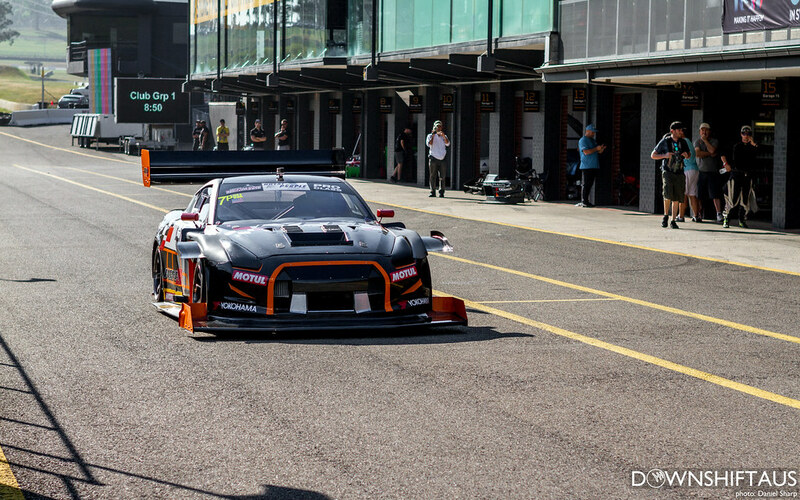 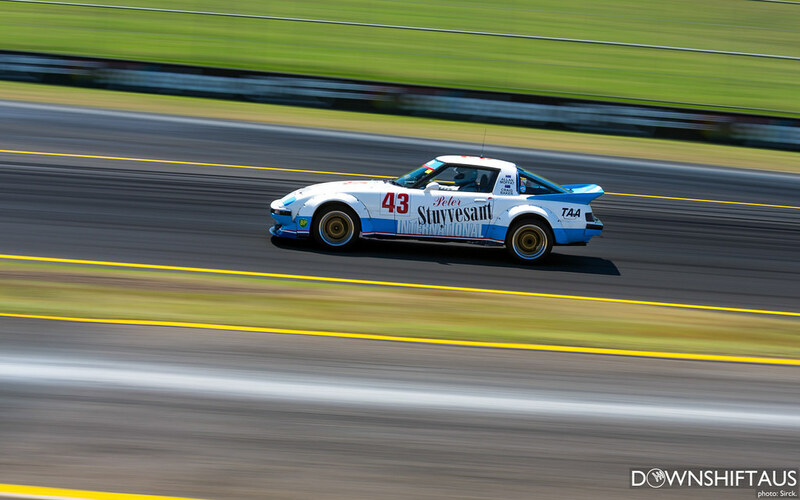 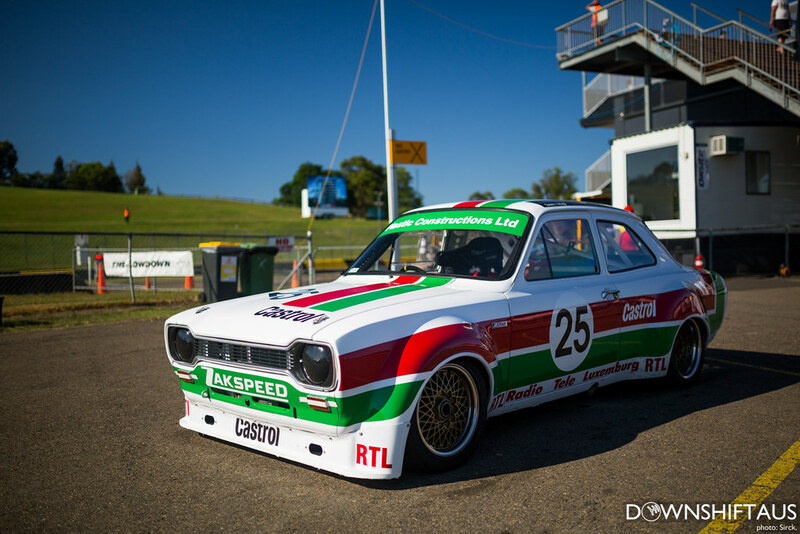 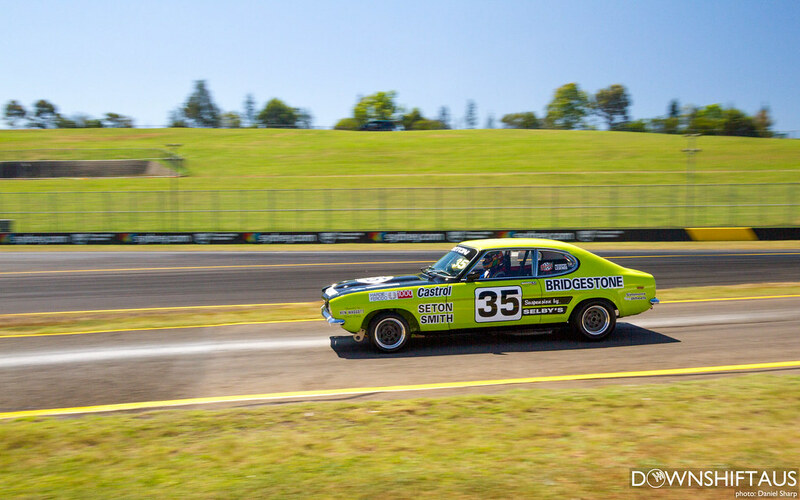 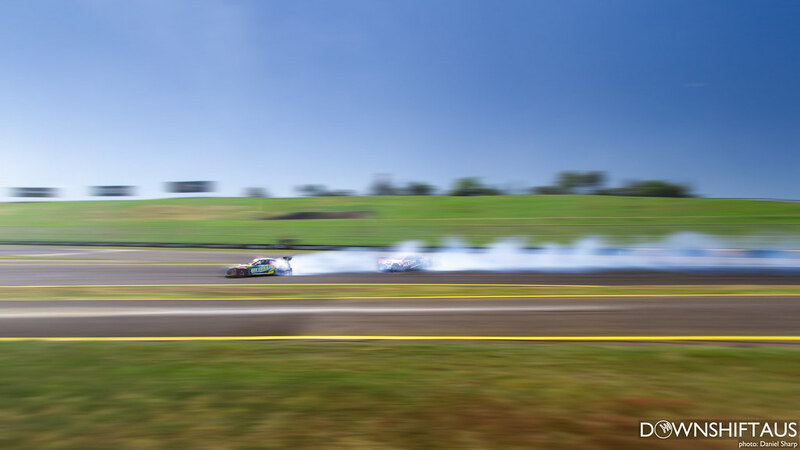 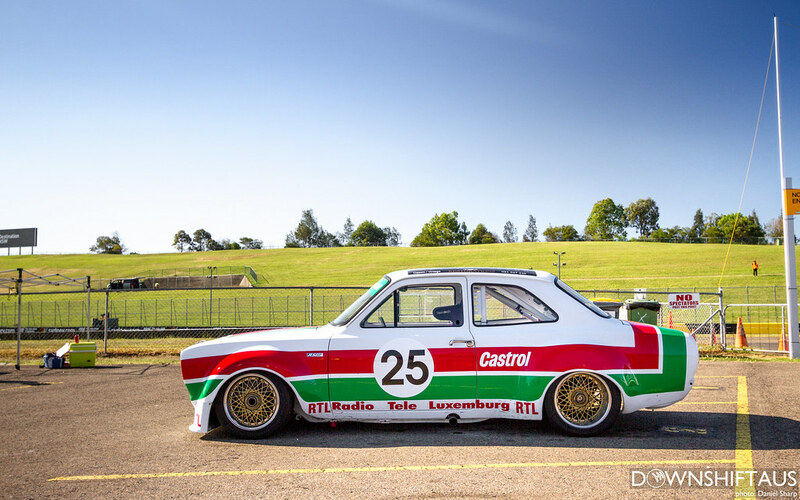 For me October entails bright sunny days but not crazy hot temperatures, my birthday and some of my favourite Motorsport events such as Matsuri here in QLD, Bathurst, Moto GP and the one you’re here to read about, the World Time Attack Challenge! 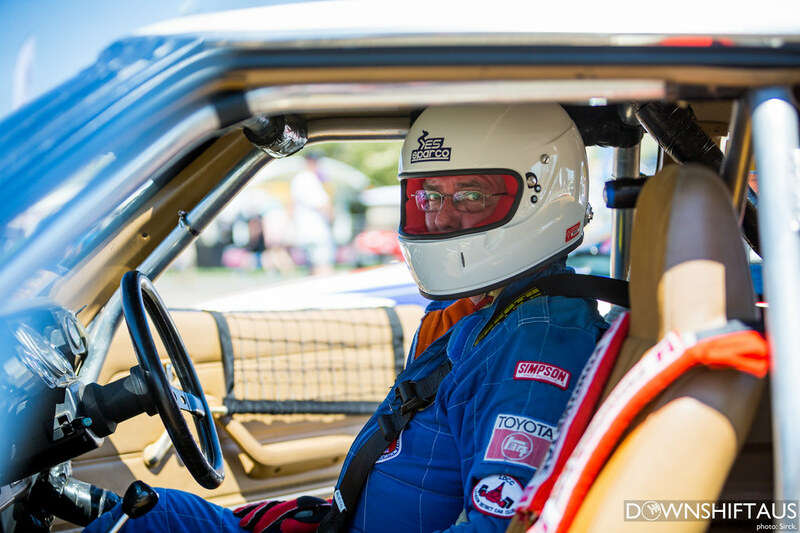 Every year this seems to be the event not to miss and this year was no exception! 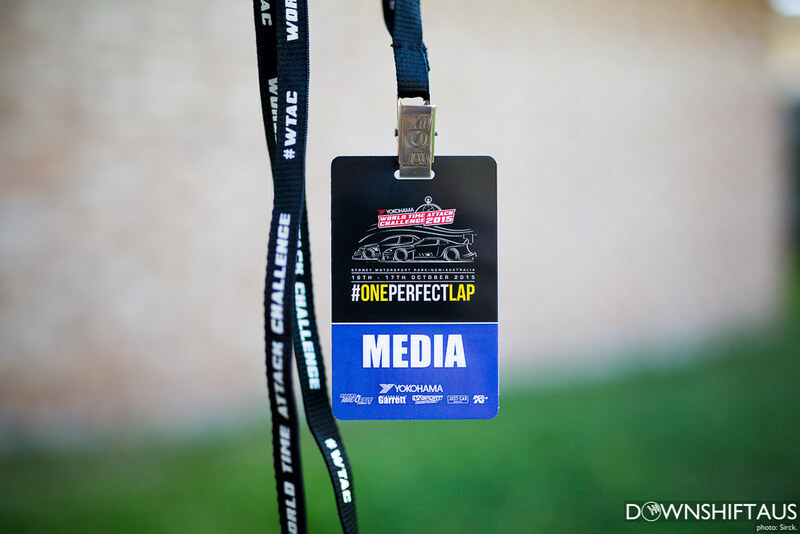 Being my second time attending, my first time being back in 2013 (you can read about that HERE & HERE), I already knew my way around the place and a better idea on how it all came together which made this year even more enjoyable. 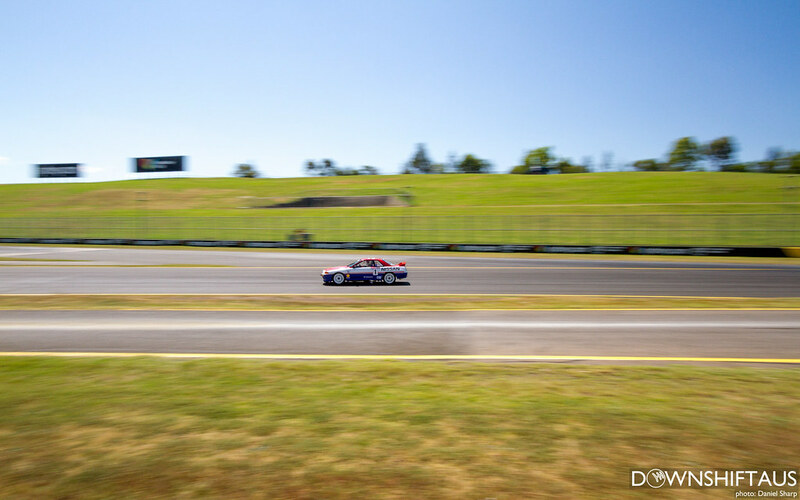 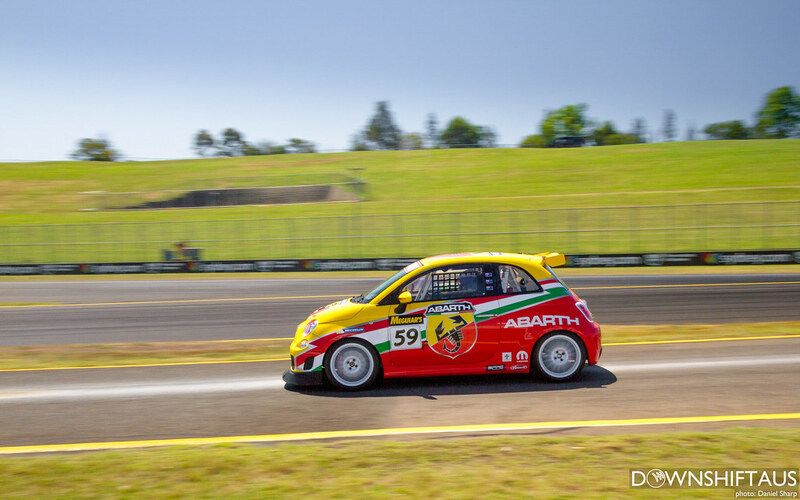 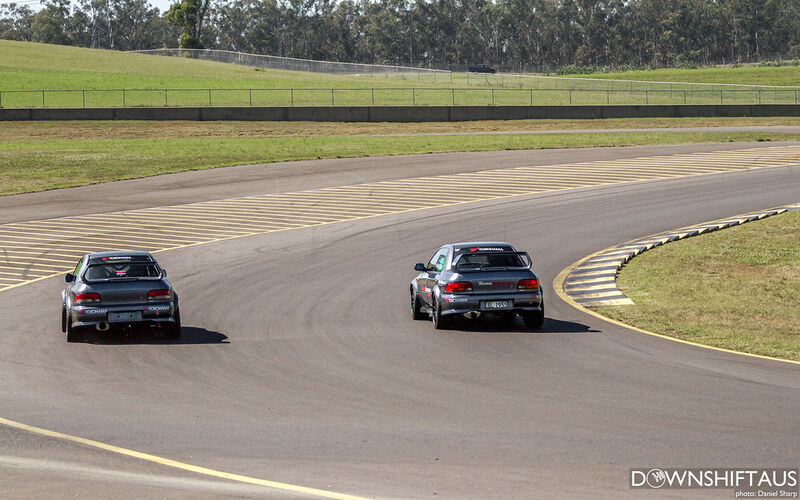 We flew in on the Thursday, picked up the hire car, checked into our hotel and got ourselves ready for the weekend ahead as Friday we were going to have to be up bright and early to make it to Sydney Motorsport Park for the media briefing. 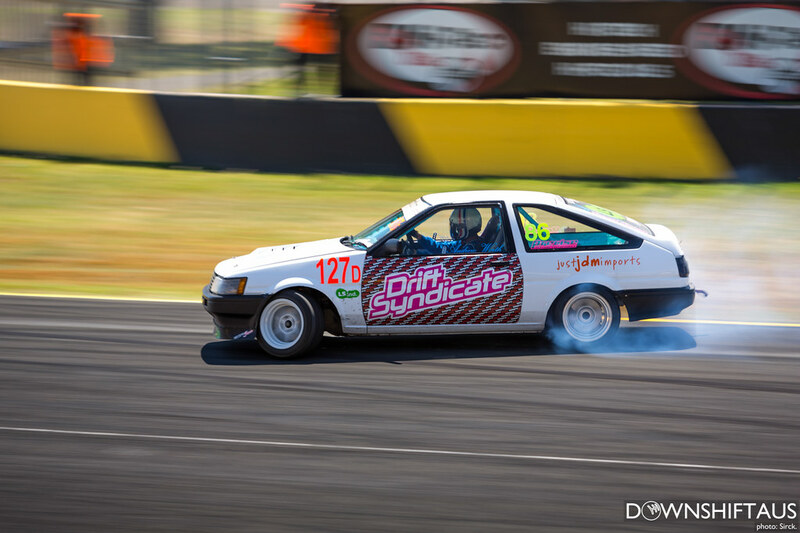 Friday morning came and Dan from Sharp Imagery, James from James Dean Photography, Rohan (he welds stuff) and I (Sirck. 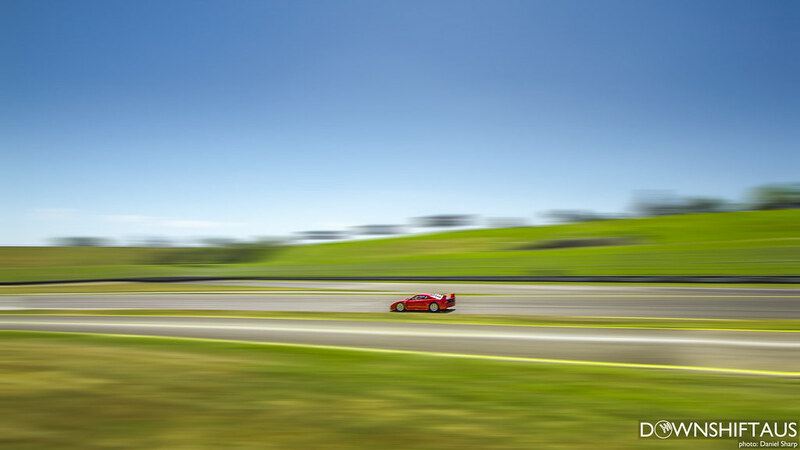 Designs and Images) piled into our baller red Camry hire car and ‘drove sensibly as you always do in a hire car’ down to Sydney Motorsport park eager to check it all out. 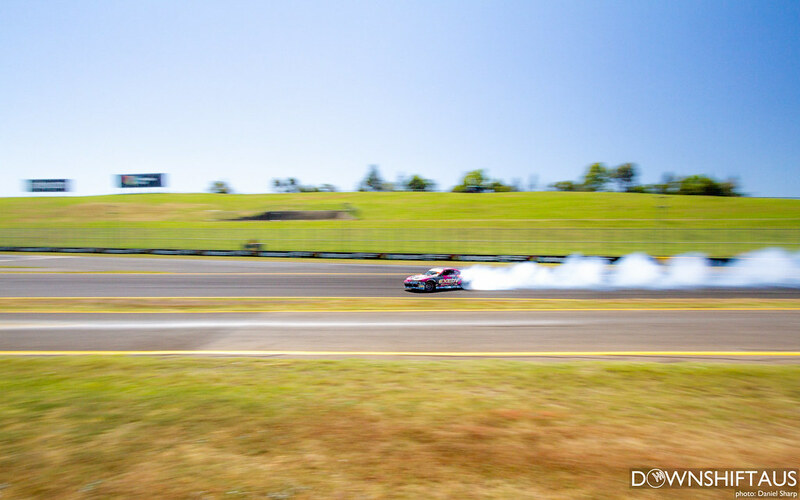 After finishing up in the media briefing we ran downstairs and immediately started running around like kids on a sugar high checking out all the cars on display! 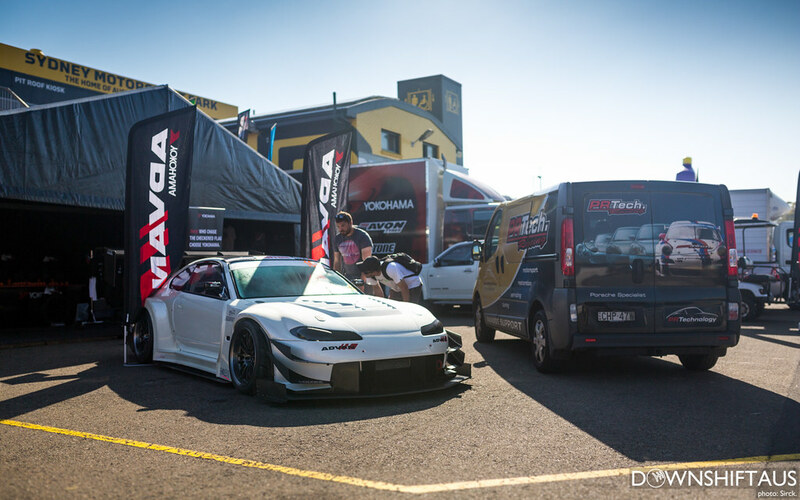 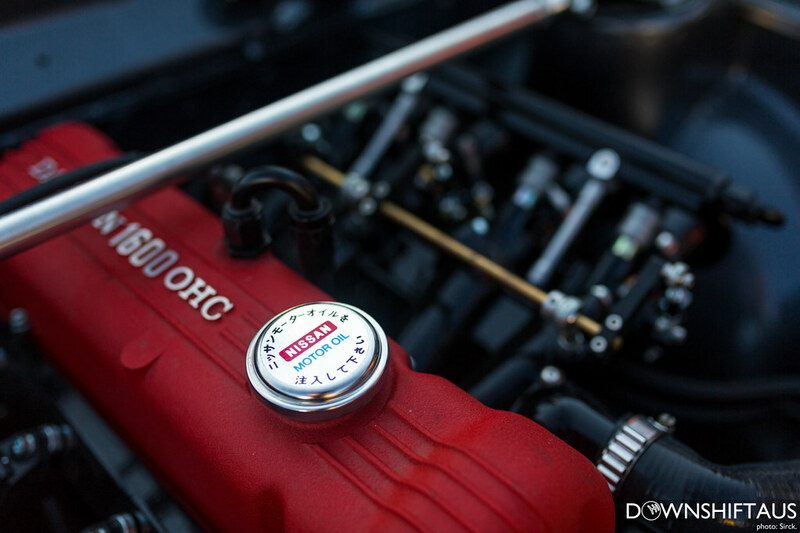 It was good to see Oliver’s awesome RB26DETT powered S13 all clean the weekend after tearing up Matsuri on display at WTAC. 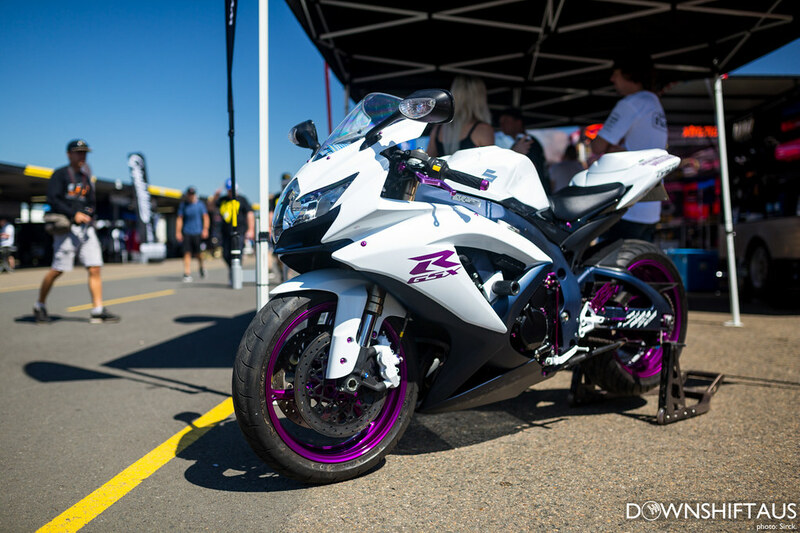 There were even plenty of cool bikes on display. 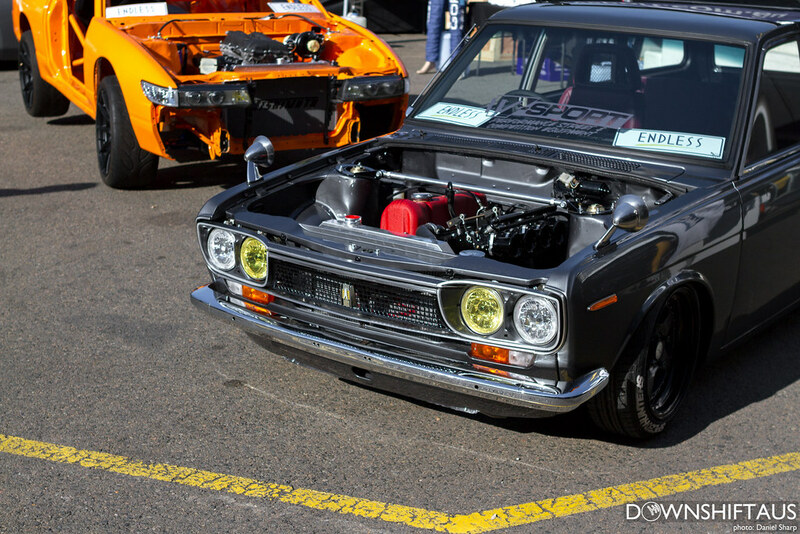 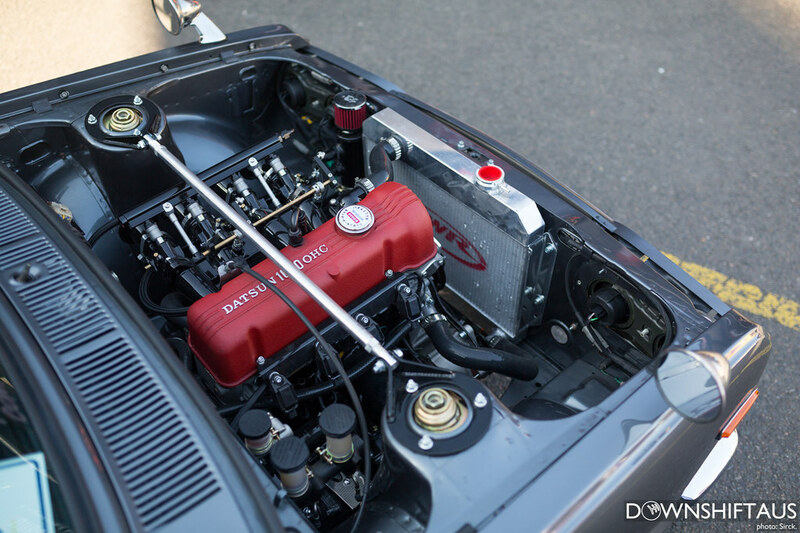 This little Datsun wagon really blew me away. 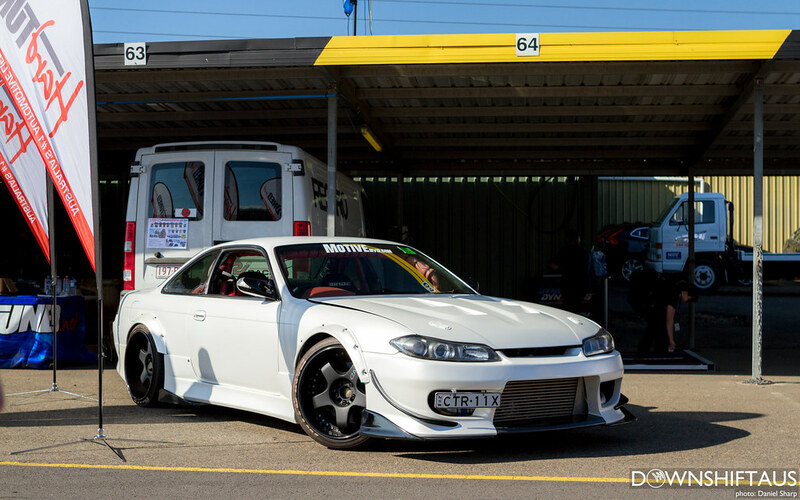 So tidy and well done! 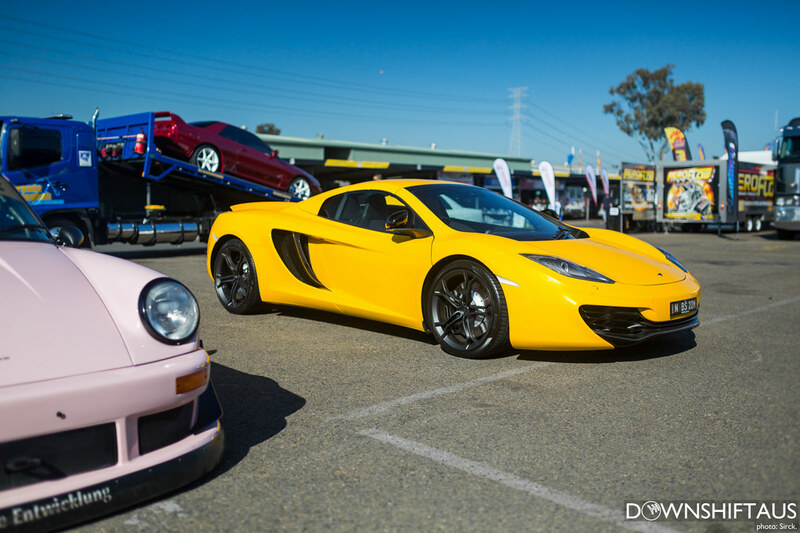 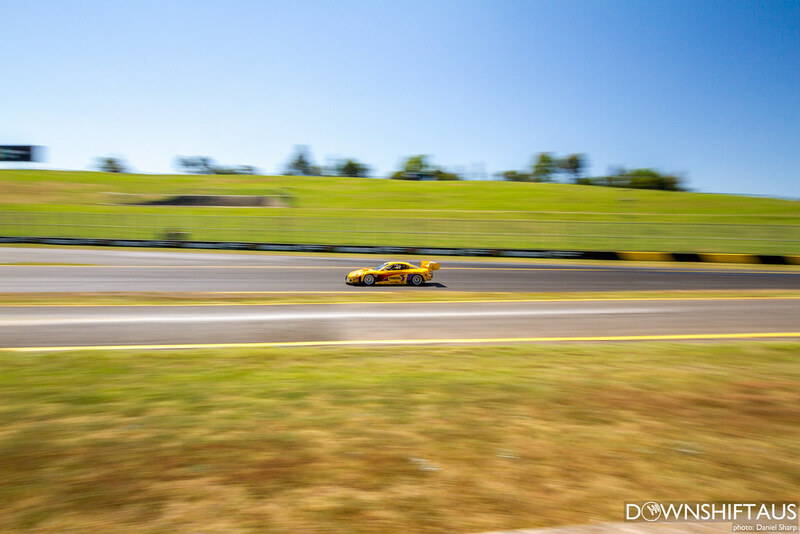 As we got further to one end of the paddock all our jaws dropped at once when we suddenly spotted in the distance a bright yellow Mclaren MP4-12C sitting next to Australia’s first and only RWB Porsche! 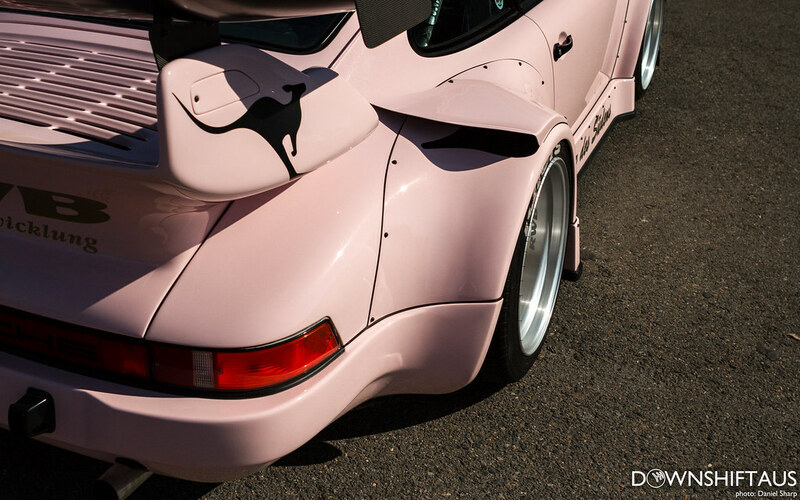 This Porsche really is a sight to see in person. 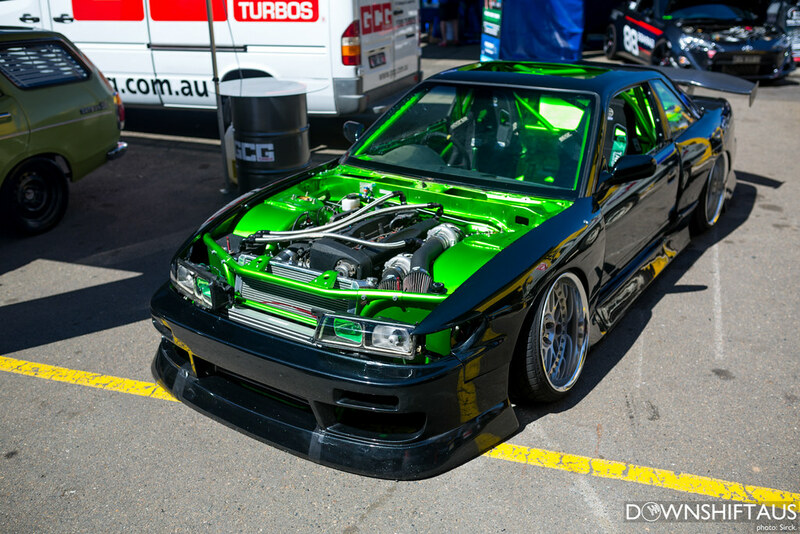 Photos just can’t do it justice. 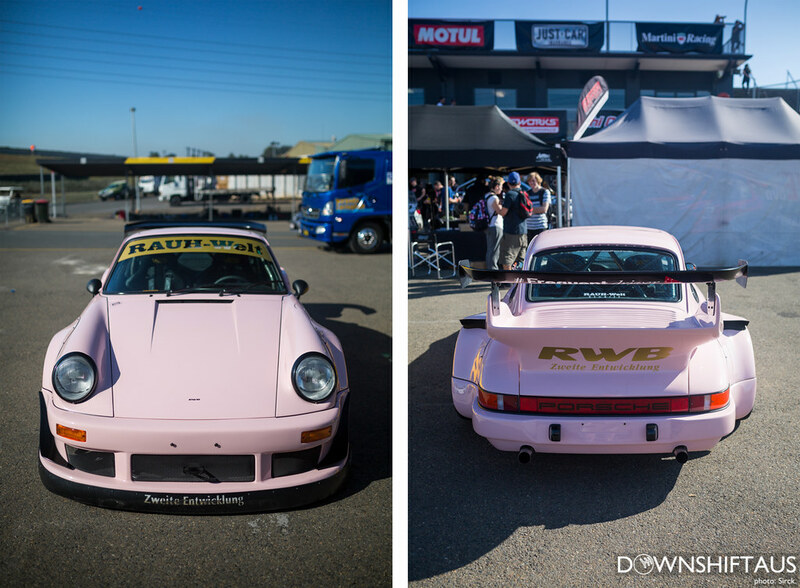 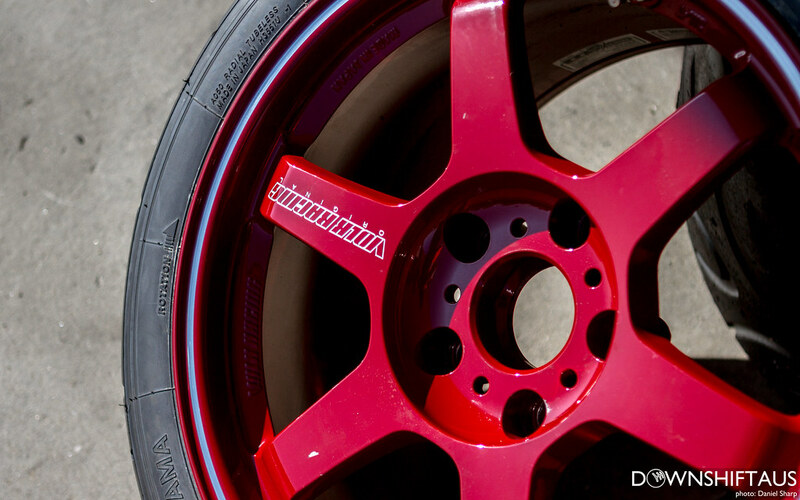 The RWB Porsche back to back with the MODE Auto Concepts Liberty Walk M3. 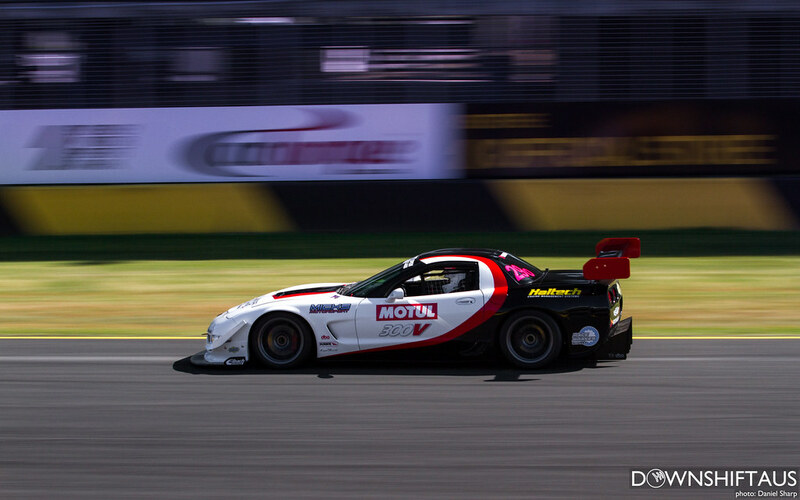 It was great to see it do a few laps too with Tarzan Yamada behind the wheel. 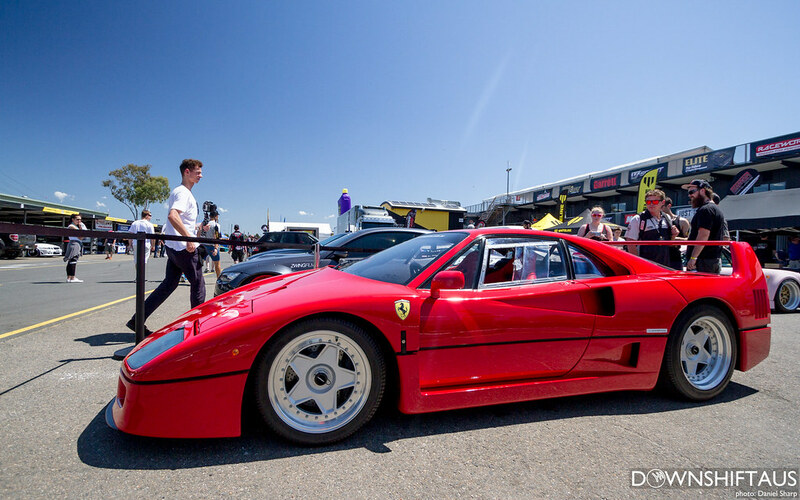 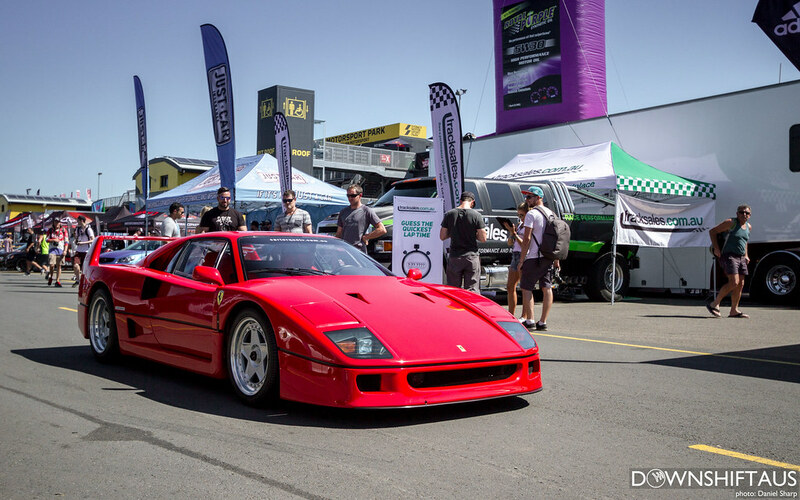 Not long after this F40 Ferrari came cruising through. 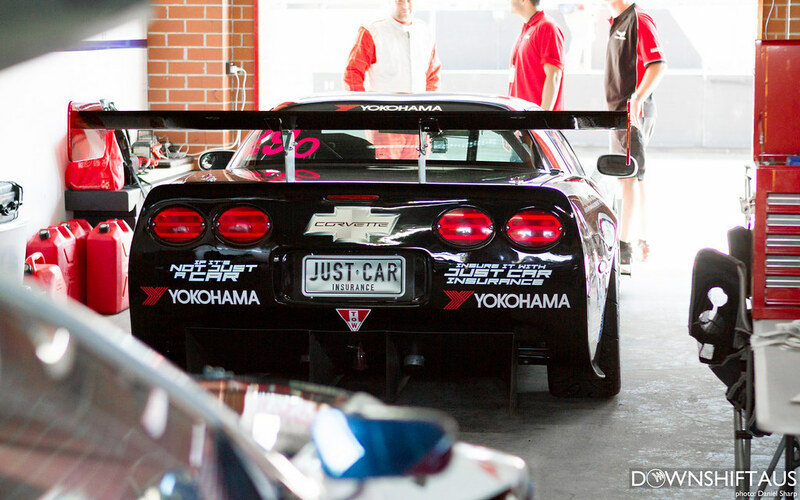 …then headed straight into the pits to check out the race cars! 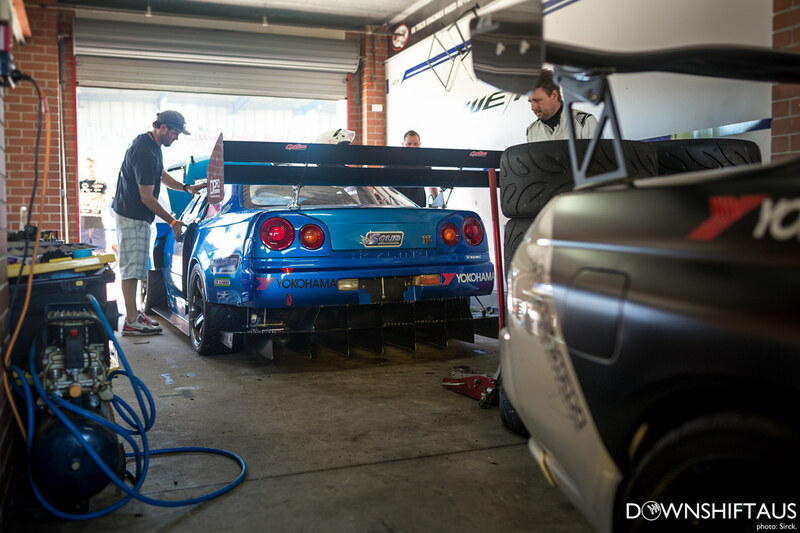 Mighty Mouse getting the final sticker applied before heading out onto track. 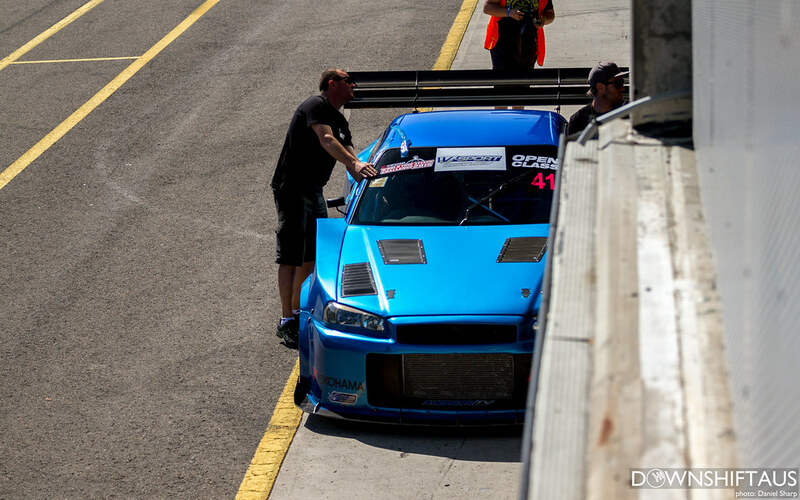 The Scorch Racing S15 getting some final check ups and fluids from the team. 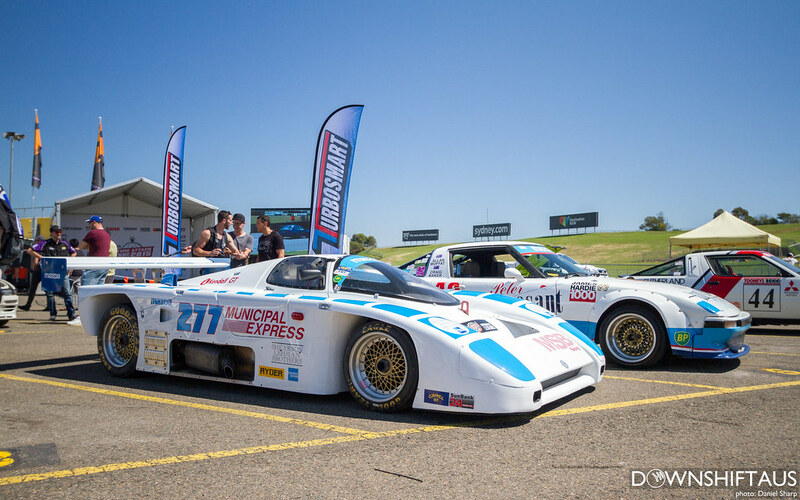 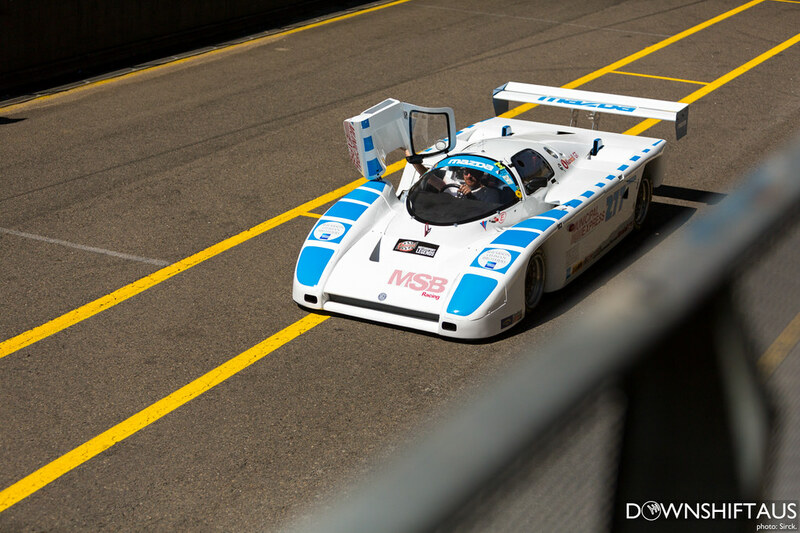 By the time we finished poking around the pits the Prep’d Motorsport Legends were geared up and ready to take to the track. 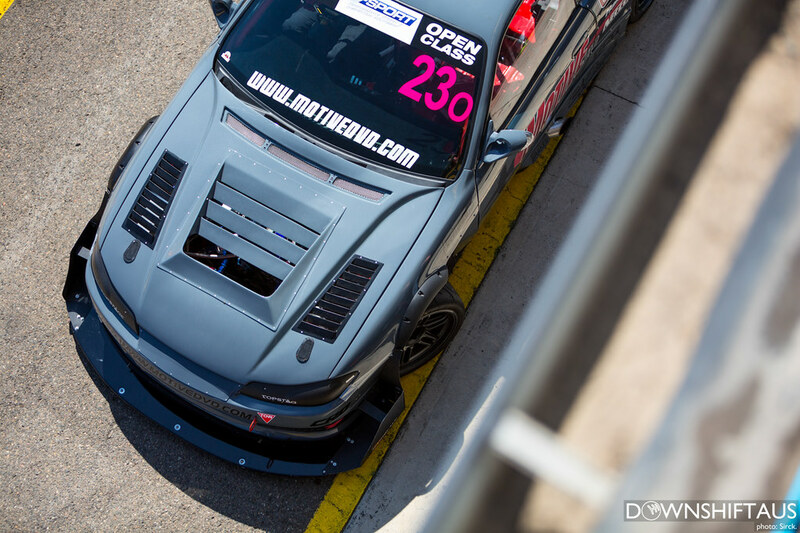 Rod Millen’s Pikes Peak Celica went out as a special guest. 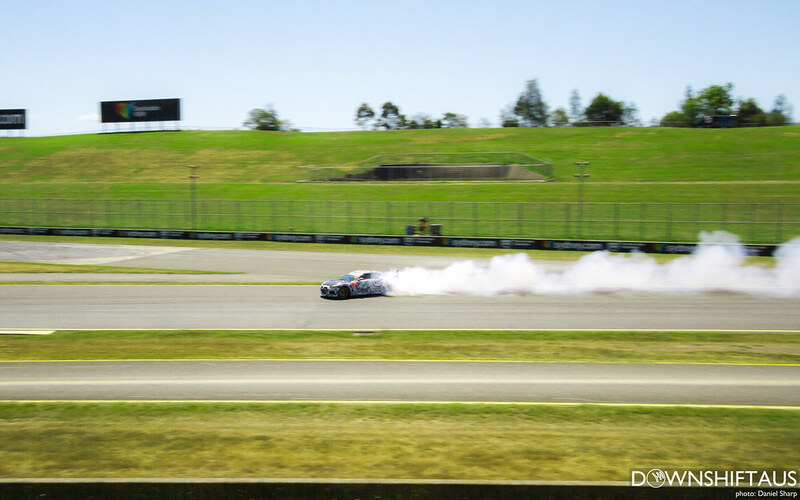 It was then time to see some smoke shows from the drift boys! 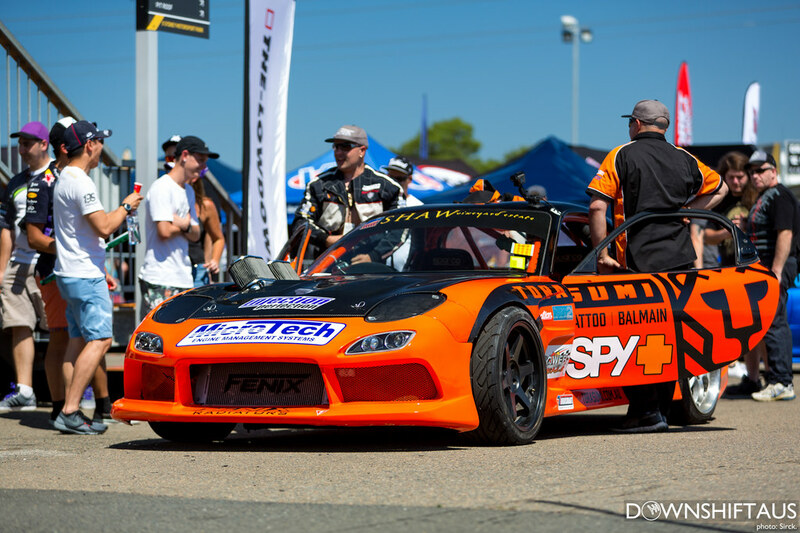 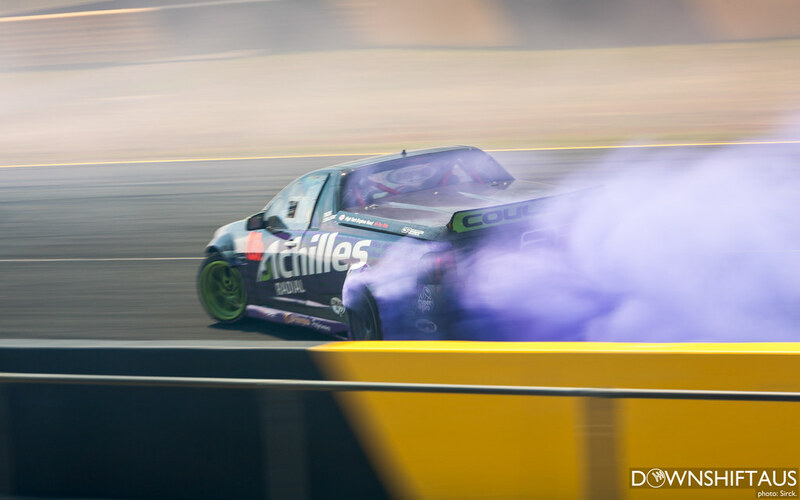 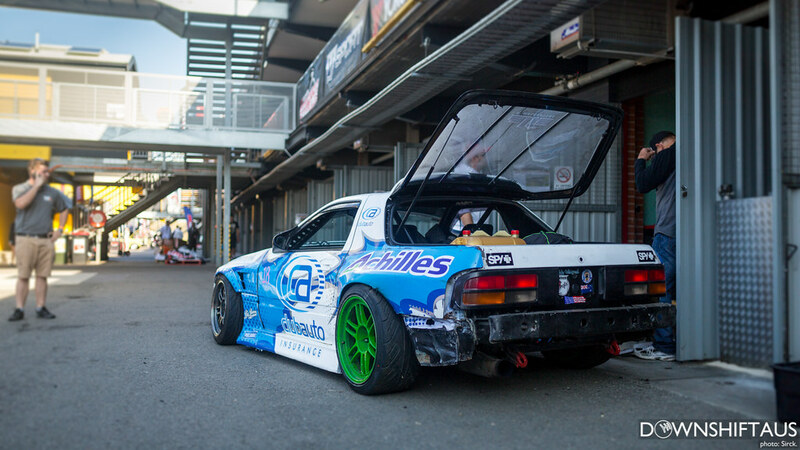 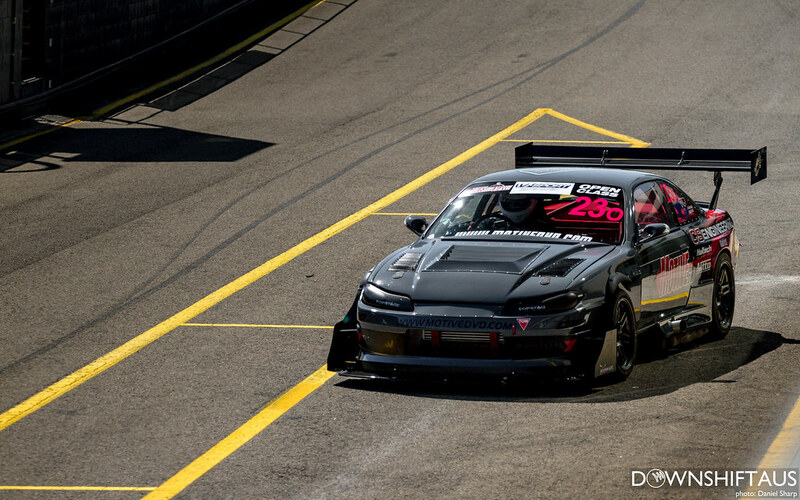 Nick Coulson and Levi Clarke were down repping QLD, Nick in his awesome VE Drift Ute! 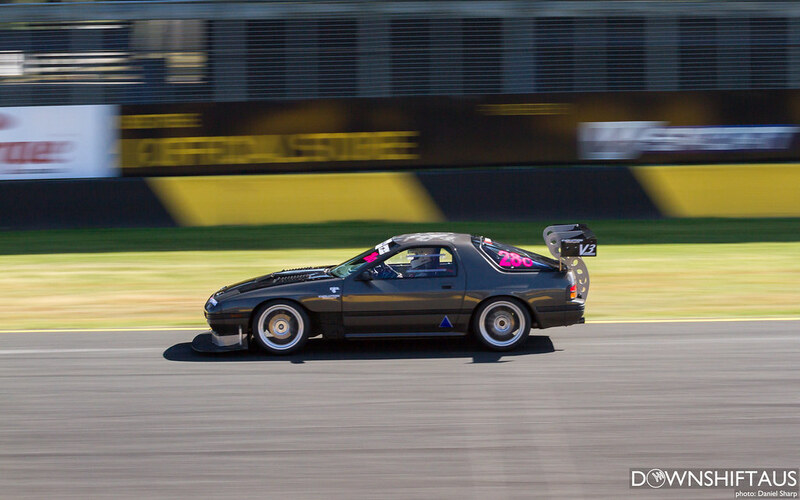 And Levi in his 800+HP Turbo V8 S15! 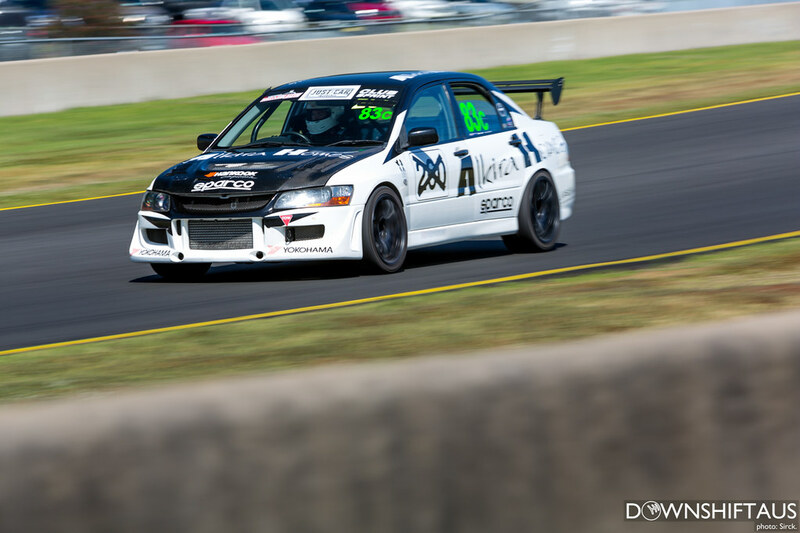 After the drift demos wrapped up Dan and I scurried around to other parts of the track to shoot some of the other WTAC class cars. 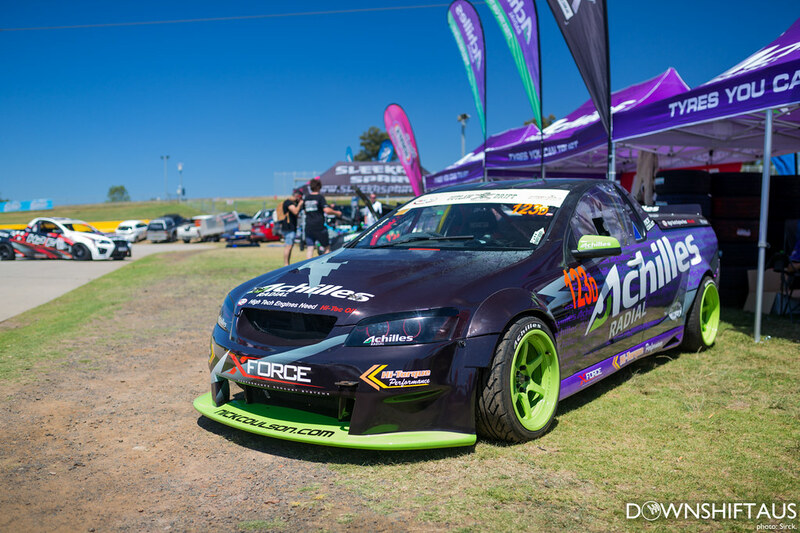 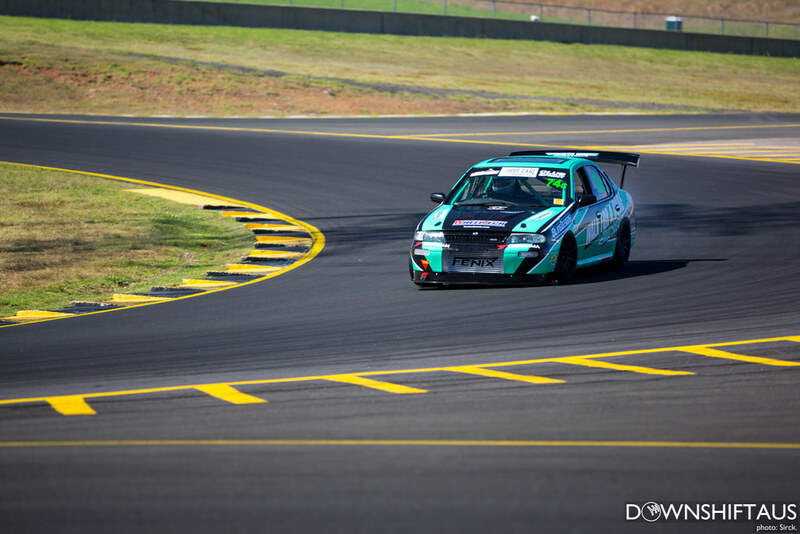 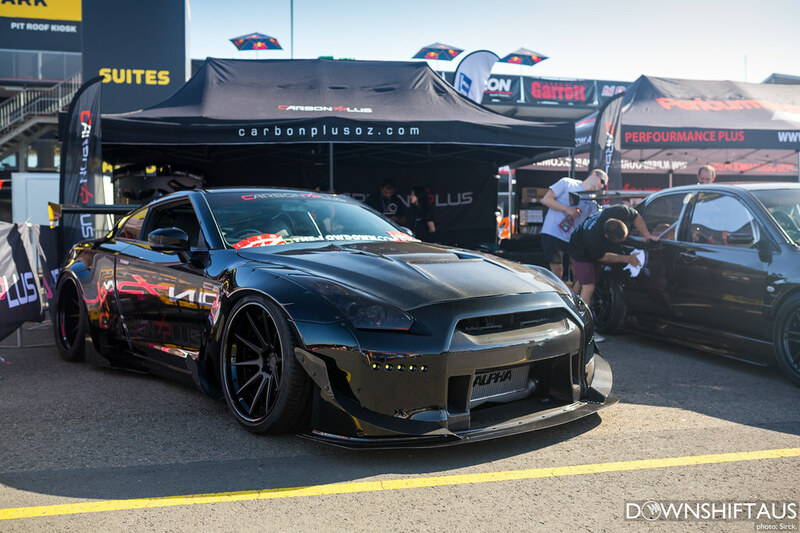 And that’s that for WTAC 2015 Friday’s content. 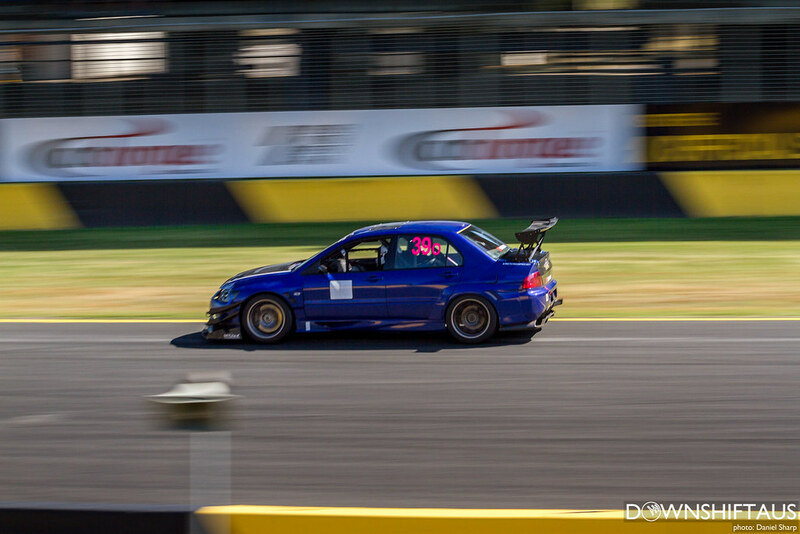 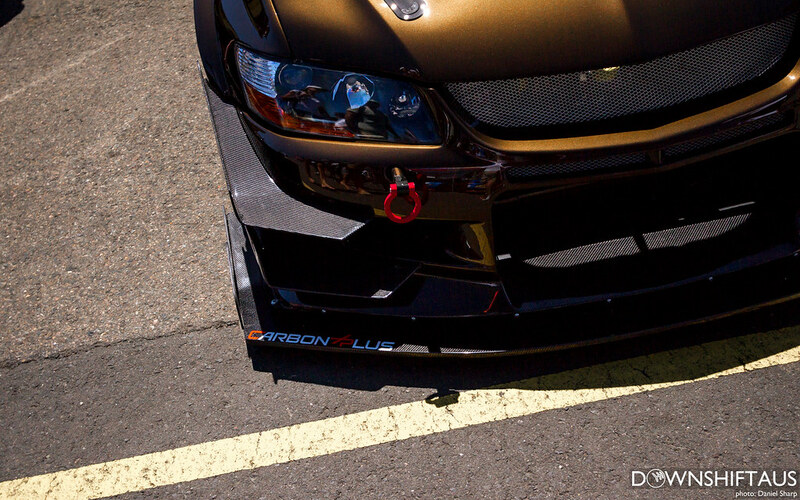 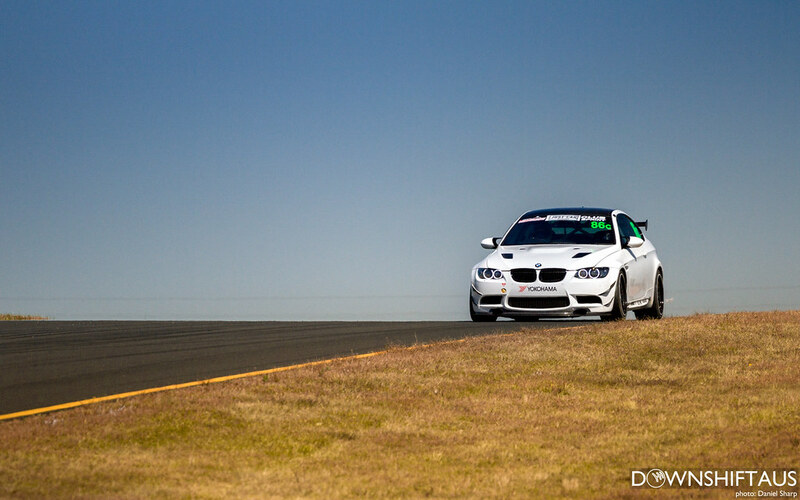 Keep an eye out for Saturdays coverage and Girls of WTAC coming soon!